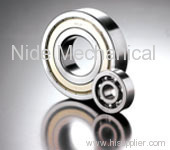 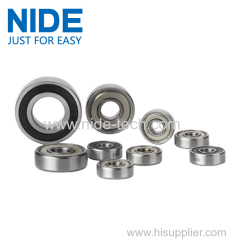 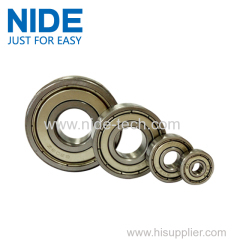 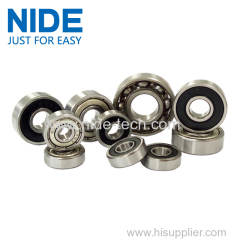 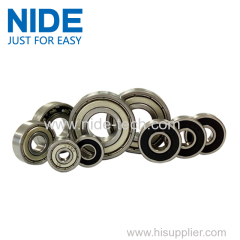 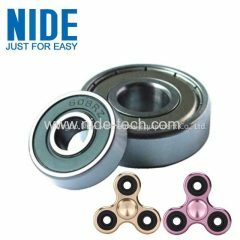 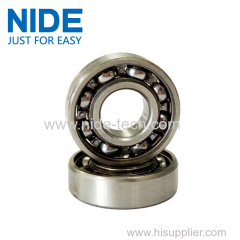 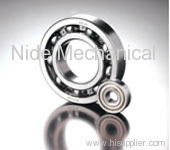 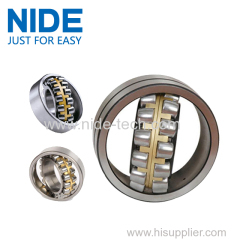 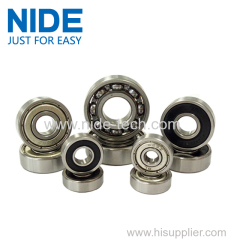 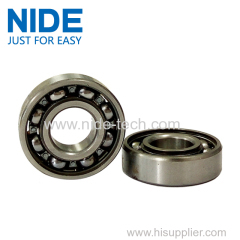 skates and roller skating 608 Deep groove ball bearing from China manufacturer - Ningbo Nide Mechanical Equipment Co., Ltd.
Six of the 608 bearings represent the 6 series deep groove ball bearings, 0 is the size series, and 8 is the size of the inner diameter of 8 mm. 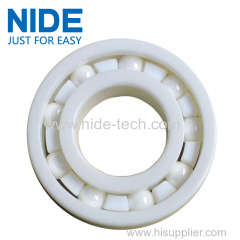 The dimensions are outer diameter 22mm, height 7mm, inner diameter 8mm. 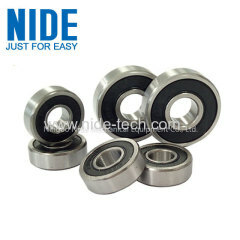 There are 7 steel balls and the diameter of the steel ball is 3.969mm. 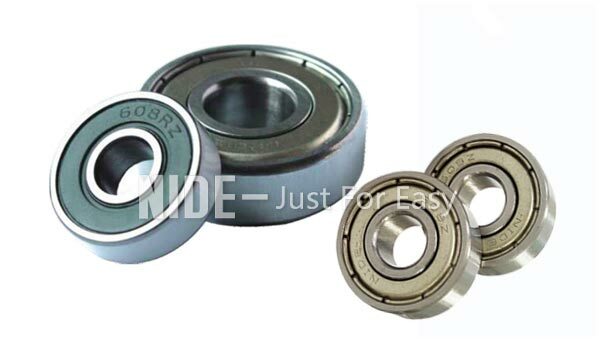 The 608 deep groove ball bearing is used for Fingertip spinner , skates, skateboarding, roller skating and so on. 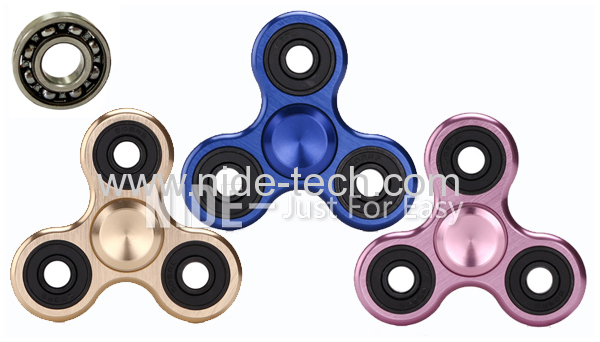 The main model of the three-leaf fingertip spinner is the 608 bearing, and the size is 8*22*7mm. 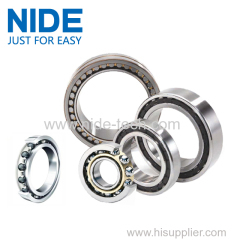 Bearing materials mainly include ceramic stainless steel hybrid bearings, stainless steel bearings and all ceramic bearings. 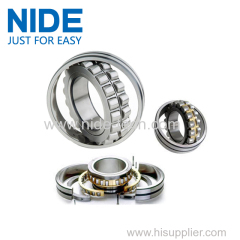 Among them, the ceramic ball is divided into zirconia (white ball) and silicon nitride (black ball), of course, the performance of silicon nitride is better, and the price is more expensive. 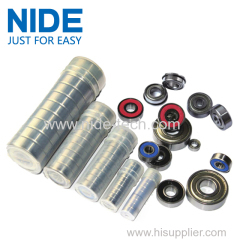 The bearings are also taped to the cage and dust cover. 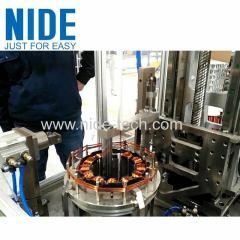 The relative position with the cage will be more stable, and the dust cover will be dustproof, avoiding frequent shaft washing. If you want to replace the bearing without knowing the model, take a ruler to measure the inner diameter of the bearing, the outer diameter and the height, you can determine the bearing size model. 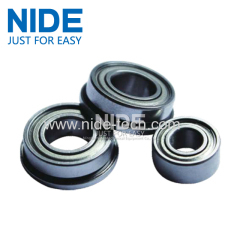 For different materials, there are different performances, purchased as needed and cost-effective. 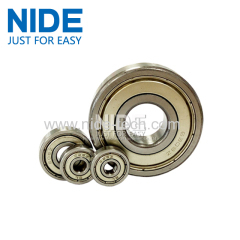 In addition, reminder, generally do not choose steel ball bearings, even if you want to use it must be selected without grease, because the later maintenance is very troublesome. 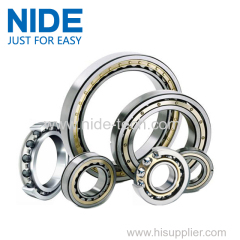 Ceramic stainless steel hybrid bearings or all-ceramic bearings are available. 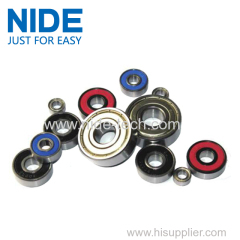 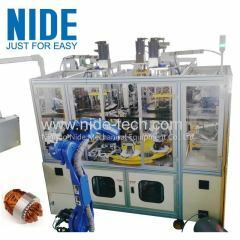 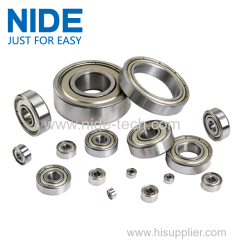 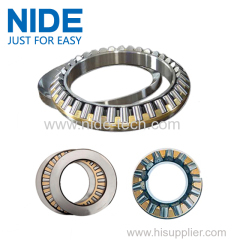 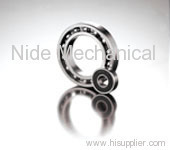 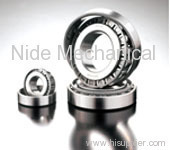 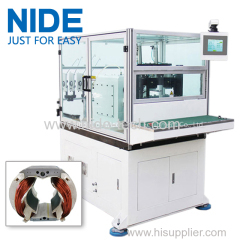 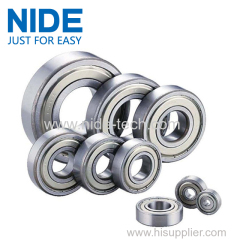 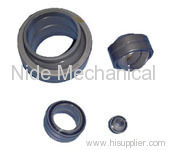 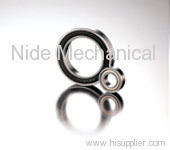 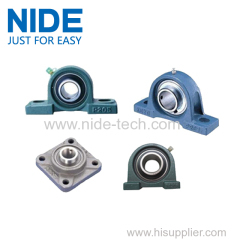 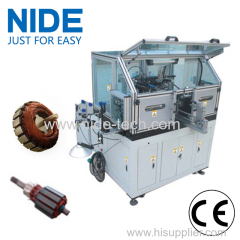 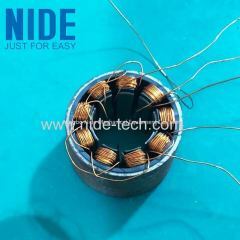 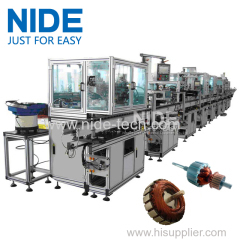 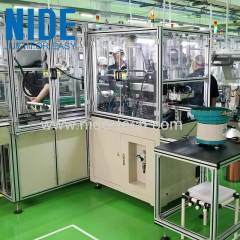 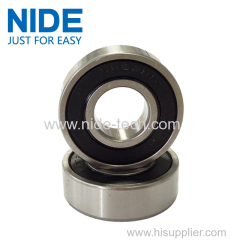 The NIDE team can product bearings based on customer samples and drawings. 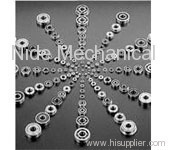 If the customer has only bearing samples, we can also design drawings for the customer. 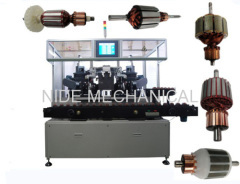 We also offer customized services.